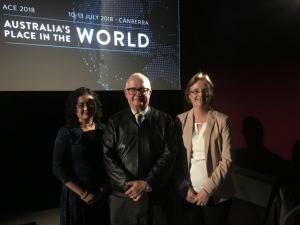 University of Sydney economist Professor Deborah Cobb-Clark has been awarded one of Australia's top economics honours. 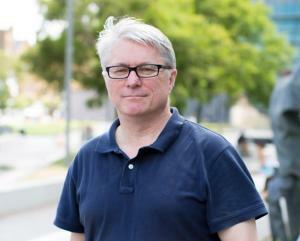 Professor Deborah Cobb-Clark named ESA Distinguished Fellow University of Sydney economist Professor Deborah Cobb-Clark has been awarded one of Australia’s top economics honours. 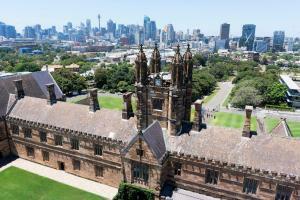 The University of Sydney has risen to place 42nd globally and third nationally in the 2019 QS World University Rankings. 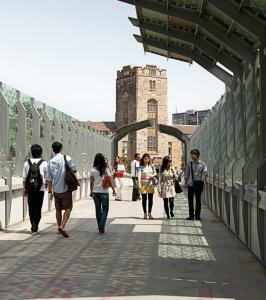 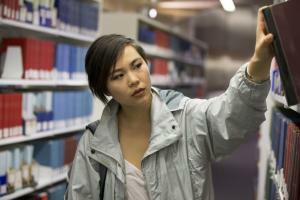 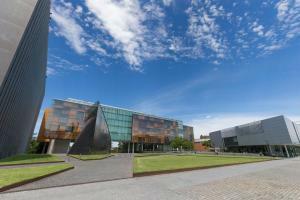 It is the top-ranked university in New South Wales. 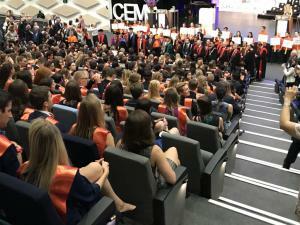 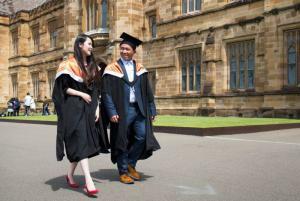 The University of Sydney Business School’s flagship Masters of Management program has been ranked at number one in Australia and at 24 in the world by the internationally respected QS World University Rankings based rankings organization.